Have you ever wondered how your car's insurance is calculated? You must hear insured declaration value ie IDV, no claim bonus i.e. NCB, Depreciation etc. many times. But do you know their meanings? If not, then we are giving you complete information related to the insurance today. 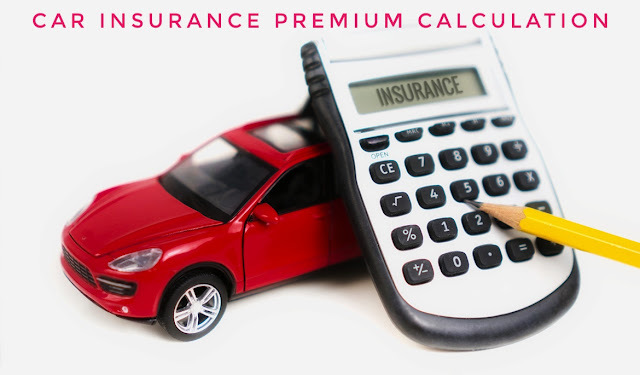 This simple guide will help you to easily calculate your car's insurance. There are two types of insurance. The first is Own Damage Comprehensive Cover and the Third Party Cover. Own Damage Comprehensive Cover depends on three major factors, they are location, car age and its engine capacity. While the third party cover only depends on the car's engine capacity. We take a year old Alto as an example to understand the insights closely. If your Alto car is more than 1 year old and is less than 2 years then the insured Declared Value car applied to it will be 80% of the X showroom price. If the car's X showroom price is 4 lakh rupees, then its 80 percent is Rs 3 lakh 20 thousand rupees. Now after this, the premium will be calculated at 3.127 percent. It will take 3 lakh 20 thousand rupees into consideration. According to this, the premium money will be Rs. 10 thousand. Now, the insurance premium comes in handy. This company rate company is different. 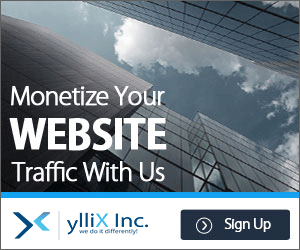 Many companies give a few percent discounts on premium amounts. Let's understand it with an example. Let's say that if a company is giving 50 percent discount then 50 percent of the 10 thousand rupees will come to five thousand rupees. Now the next and important terminology is the No Claim Bonus. This shows how much money you have to pay for the insurance. If you have not claimed or filed for insurance last year, you get a discount of about 20 percent on premium. This discount increases in the coming years if you do not claim insurance. Remember that we are talking about cars for less than one year and less than two years old. In this view, if we look at 5000 rupees, 20 percent no claim bonus is made according to the bonus of one thousand rupees. In this sense, you get a rebate of a premium of Rs 1,000 for a sum of Rs 5,000 and you only have to pay a premium of Rs 4 thousand as premium. The second terminology is the third party premium. This is to compensate for the injury or loss of someone other than you. The amount of premium is fixed according to the capacity of the car's engine. It is being reviewed year after year. For example, if the Alto car is below 1,000 cc, then its premium will be Rs 1,468. For cars with a capacity of 1 thousand to 1,500 cc capacity, a premium of Rs 1,598 is charged as premium. Whereas vehicles for more than 1,500 cc have to pay 4,931 rupees. In such a situation, you will get Rs 1,468, which is more than 1 thousand cc engine, it will be added to 4 thousand rupees. In such a case, the total premium amount will be Rs 5,468. Now the last step remains. Personal Accident Cover and Service Tax (Now GST) are also added in the total amount of premium for insurance. Rs 100 as a Personal Accident Cover is added, whereas 18 percent of goods and service tax is levied. Now if the total amount is seen then 18% of Rs 5,486 will be added and it will add Rs 100 extra. In this case, the total amount is raised to Rs 6,573. So this was the way Car’s Insurance premium calculation is done. Hopefully, now you can easily calculate the insurance premium yourself.